Hello! I’m so glad you’ve taken a step toward achieving your goals and have come here to learn how I can help you do that. My name is Elle Catalan. 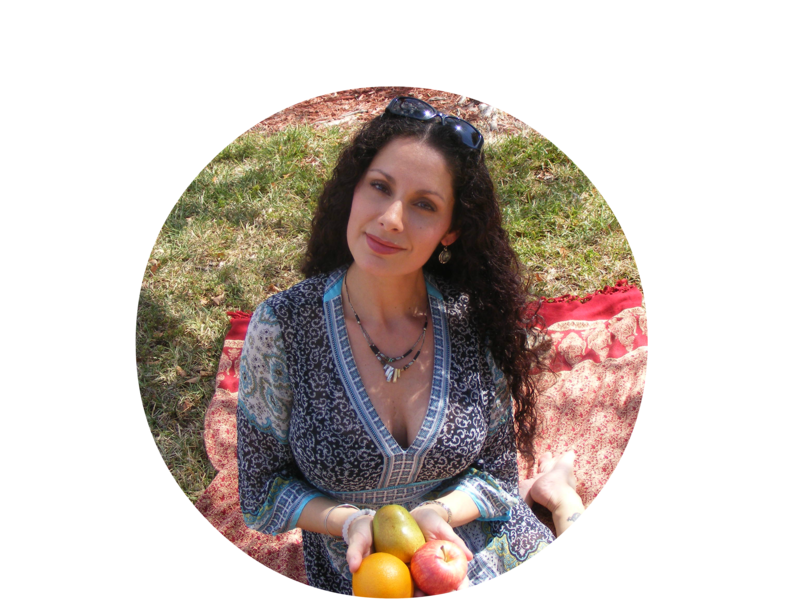 I’m a Certified Health and Nutrition Coach, personal trainer and a long time practicing Massage and Ashiatsu Therapist. It’s because I had already been in the wellness industry so long, that I found my way into healthier eating habits and a more peaceful lifestyle. It just felt wrong of me to race to a massage appointment with a large Coke in one hand and bunch of french fries in the other. Even though my massage therapy practice could be physically demanding, I’ve always felt pretty sedentary. Not sure whether it was just that I was lazy, or that I was too insecure to challenge myself with a physical activity, such as jogging or other sports. For whatever reason, I’ve spent the majority of my life sitting on the sidelines watching while others challenged themselves and reached their goals. It dawned on me that I’m over the hump, hill or whatever you want to call this hurdle. I’m not getting any younger. I’m seeing the wrinkles, and the loose, patchy, dry skin. I wasn’t ready to feel tired and flabby. So in my personal journey, I’ve learned how to nourish my body with proper nutrition, and lost the 20 pounds I had been carrying around. I got down to the weight I was at age 18 and felt completely energized. I was a whole new person! This was such a motivation to me. With proper nutrition, meditation and practicing positivity, I discovered a whole new way of living. Now, I’m transitioning my massage therapy practice into a complete wellness practice, combining massage therapy, health and nutrition coaching and flexibility training for my clients. I look forward to working alongside you to help you achieve a healthier, balanced and more fulfilling life.